The Chinese examination system, used to recruit officials that linked state and society, was fiercely competitive, requiring scholars to memorize long Confucian texts as well as Confucius&apos; disciples work. The system had an important impact on society, spreading Confucianism far and wide for a long time. Here are some interesting facts about the examination system. The Guozijian Imperial Academy dates back to the Sui Dynasty. The civil service examination system dates back to the Sui Dynasty (581–618) at which time it became not only the predominant education system, but it became the standard of selection for talented people across the nation. 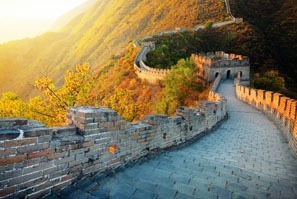 The system was adjusted as time went on, for example during the Tang Dynasty (618–907) and the Song Dynasty (960–1279). The imperial examination played a key role in the dissemination of the Confucian worldview throughout China because the examination was squarely based upon the Confucian classics and recognized commentaries of those classics. 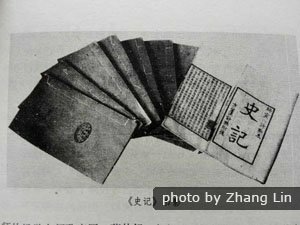 These classics were also the basic support for the school curriculum taken on all over China starting with boys&apos; schools (at a time when not many girls attended schools, yet) whom were then expected to go on and take the examination and work for the government. 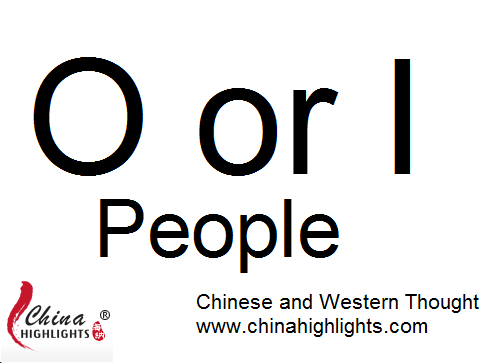 One element of the test perhaps comparable to the biggest criticism of Chinese examinations to this very day (the gaokao, the national university entrance examination sat by high school students nation-wide, for example) is the importance of remembering, conformity, and presentation of the answers, rather than of showing the ability to be analytical or creative. This is a little ironic considering the test did not actually require proving your ability to deal with administrative issues in the job you were testing for. The exams were open to be sat for men only. Men considered &apos;undesirable,&apos; such as executioners, slaves, and strangely, actors, were not able to sit, neither were their male descendants. Women were not to be taking the test, nor to be joining government ranks at this time. Confucius statue with an incense burner in front shows how Confucius is worshiped in China. The tutors for the imperial examinations were generally those scholars who tried to take the exams themselves, but failed, because they had a good understanding of what the examinations were really about. They were hired by rich families for their sons, or even worked at small schools for groups of students to prepare them. And this is not only because the tests were really difficult, which they were, but also because the candidates were confined to tiny cells throughout the examinations, which lasted between one and three days depending on the time period. They ate and slept in these cells, and we can only imagine what else they did in there, too. Qufu is home to the most renowned Confucius Temple in China, the Temple of Confucius. This temple was built to worship Confucius and his ideologies which were central to the education system throughout imperial China, and still have an influence on China&apos;s social structure and ethics to this day. 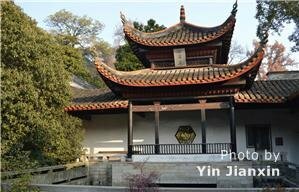 Other nice Confucian temples that are worth visitings are the Nanjing Confucius Temple and the Beijing Confucius Temple, next to Guozijian Imperial Academy. 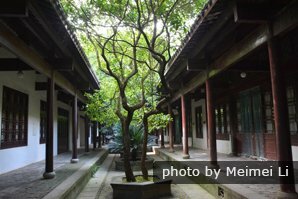 You can visit many of the famous ancient academies to this day, for example Yuelu Academy in Hunan Province, not far from Changsha or Beijing&apos;s Guozijian Academy, near the Lama Temple, originating from the Sui dynasty. Because the examinations were so difficult, there were many cases of cheating, even at that time. 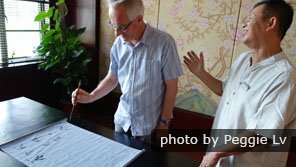 One way that it is known that people cheated during their imperial examination was to have the notes written in the inner linings of robes so that they could easily look up the results during the testing. The imperial examination system officially came to an end in 1904, in the final years of the Qing Dynasty (China&apos;s last dynasty, 1644–1912). The devastating decline of imperial China in the 1800s had led to new modernization efforts throughout the country. You can spend your tour learning more about the imperial examination system and how it has influenced education to this day, just let us know what you&apos;d like to focus on seeing and learning when you are putting together your tour. 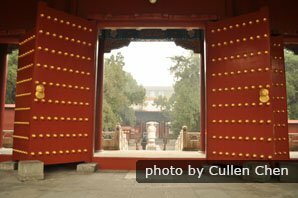 Tours to the cities of Qufu, Suzhou, Quzhou, Beijing, Nanjing, and Shanghai will generally include a visit to their Confucius temple depending on time.